Some bands have special powers - that one aspect that means, whatever they do, we're hooked regardless. 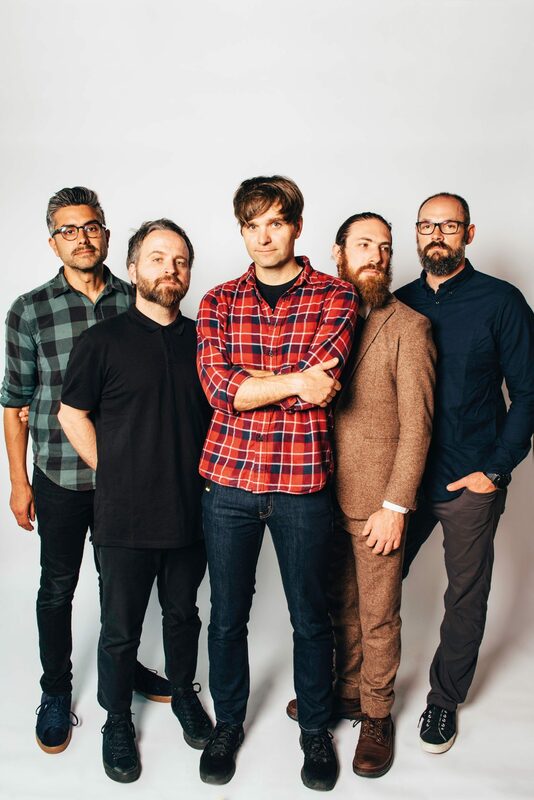 Of all those abilities, Death Cab For Cutie's trick might be the greatest of them all. 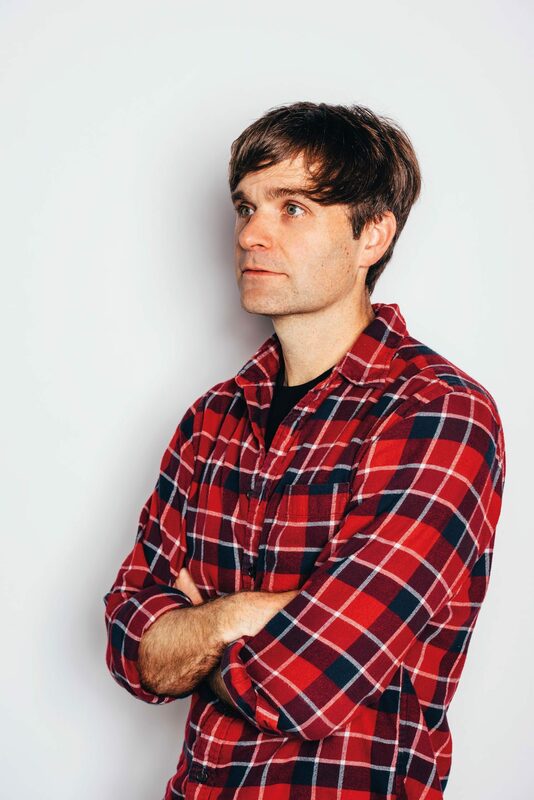 Frontman Ben Gibbard could sing back our deeply depressing bank statements, and we'd still really feel it. 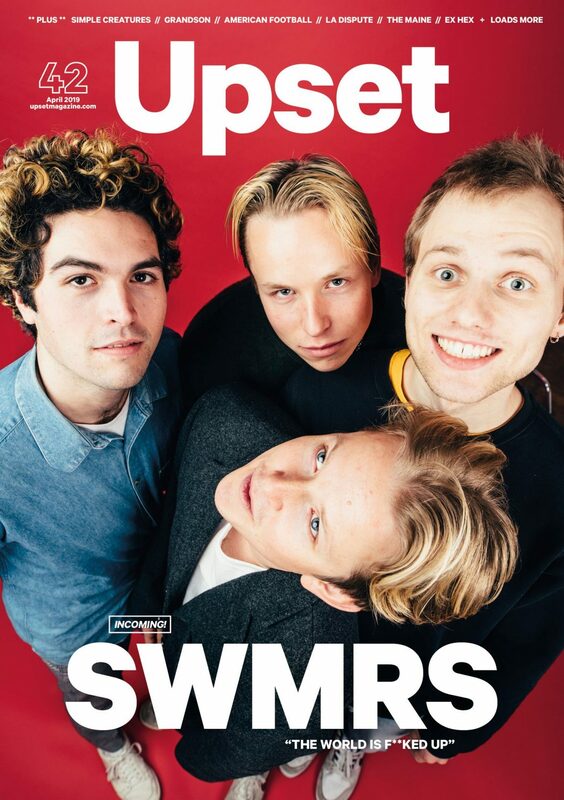 With a brand new album out 'soon', we're bloody delighted to welcome one of our very finest to the cover of Upset for the first time for our new issue, out today (21st July). Maybe he can give us a rendition of page 23 while we're at it? 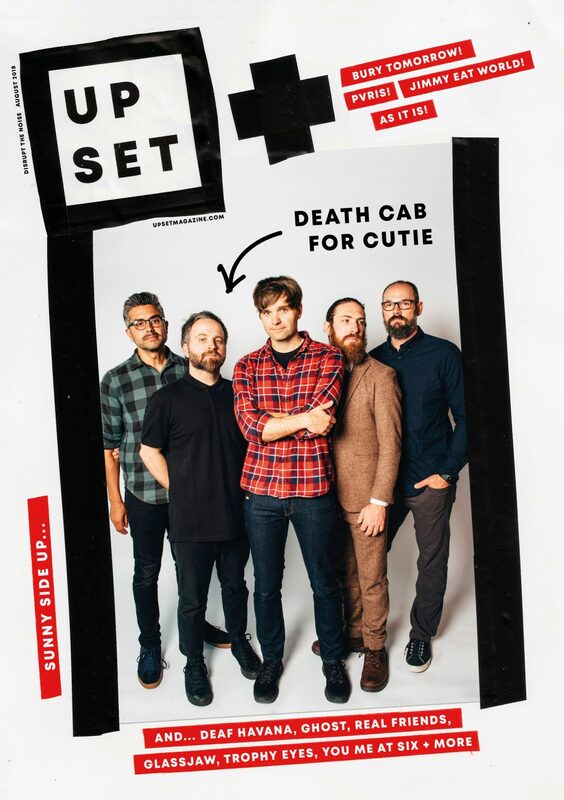 They're leading a packed issue full of top class talent. 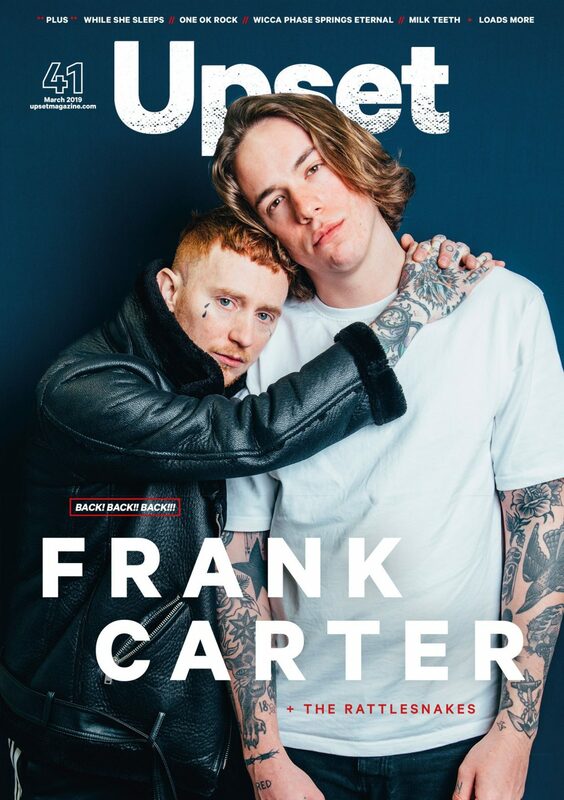 There's also new interviews with As It Is, Bury Tomorrow, Real Friends, Ghost, Glassjaw, Deaf Havana, Trophy Eyes, Trash Boat, PVRIS, Jimmy Eat World and more. Yes. More. We ask Muncie Girls to tell us the stuff we need to know about their new album, go deep with Marmozets, talk games 'n' stuff with DZ Deathrays and talk teenage musical obsessions with You Me At Six. 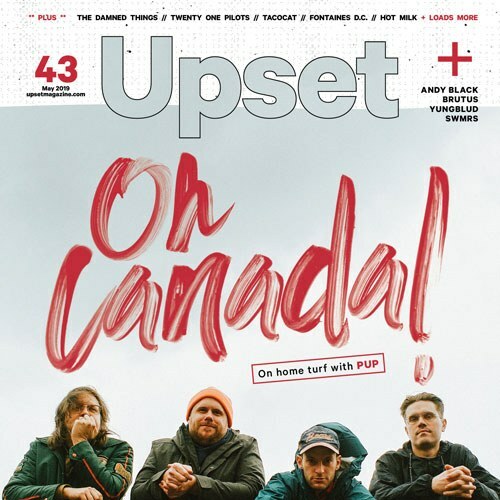 We also make introductions to Oh Weatherly, The Frights, Pagan, Homesafe and Orchards in About To Break, bring you all the stuff that went down at Download 2018, and run through all the usual news, reviews and 'stuff'. 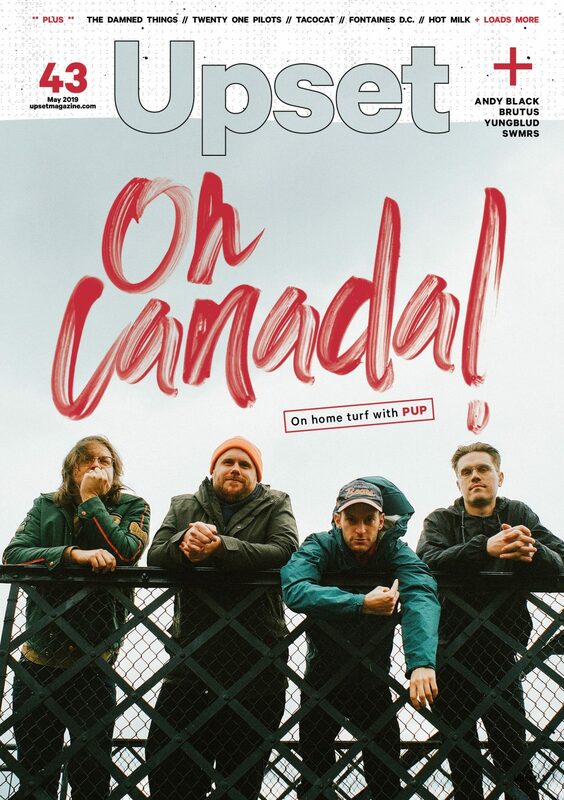 You can order a copy of the new issue of Upset on this very page, or subscribe and get every copy direct to your door for a year here. 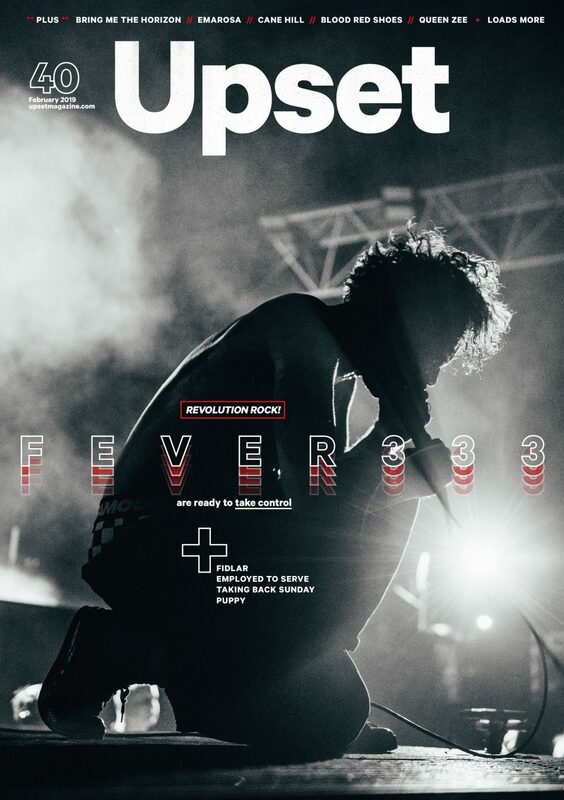 You can also check it out worldwide on whatever device you fancy via Issuu here, or - if you like a trip out - pick up one of our free copies from record stores, venues and bars nationwide.